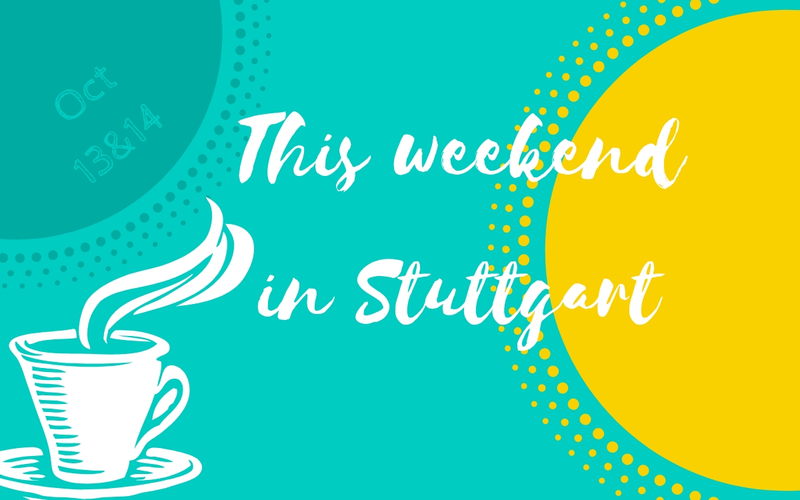 In this brief overview I present my favorite events and things to do for non-German speakers on October 13 and 14 in Stuttgart. Enjoy world-class ballet on October 13 with Stuttgarter Ballett and Shades of White. Laugh the night away at English Comedy Night on October 13 at Climax when the American stand-up comedian Paul Salamone tells stories of this life as an Expat living in Germany. Get to know Classical Indian Dance at Theater am Faden on October 13. Meet creative people from Stuttgart and shop for local products at the fair Made in Stuggi on October 14 at Phoenixhalle. Möhringen celebrates itself at the festival Möhringer Herbst on October 14. Food stands and live music await you and you have the chance to meet shop owners of the quarter. Celebrate the friendship between France and Germany and visit one or more of the fun events at French Weeks on October 13 and 14 in Stuttgart. Have a great time at the Pumpkin Festival in Ludwigsburg on October 13 and 14. 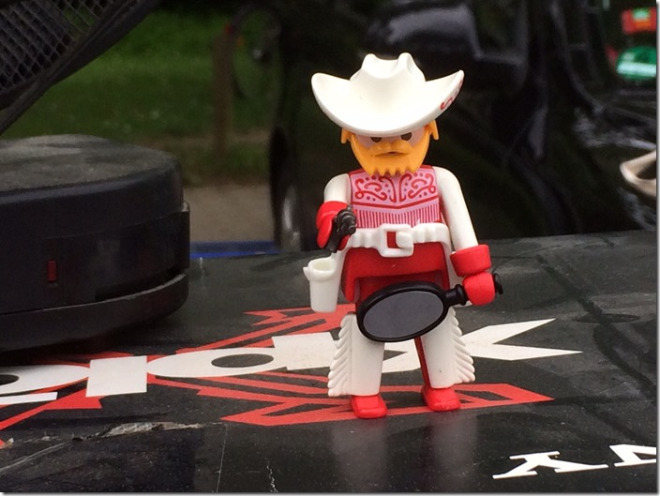 Last chance to dance on tables in a beer tent at Cannstatter Wasen on October 13 and 14 in Stuttgart. There will be fun fireworks on Sunday when the festival ends. Find a new hobby and check out the English-speaking courses presented by volkshochschule Stuttgart, for example watercolour painting on October 13 and 14. If you want to get active this fall, how about becoming a member of Urban Sports Club? 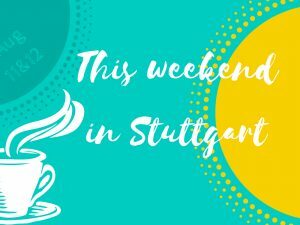 What’s up this weekend – May 5 and 6 in Stuttgart? Previous PostWhat’s up this weekend – October 6 and 7 in Stuttgart?